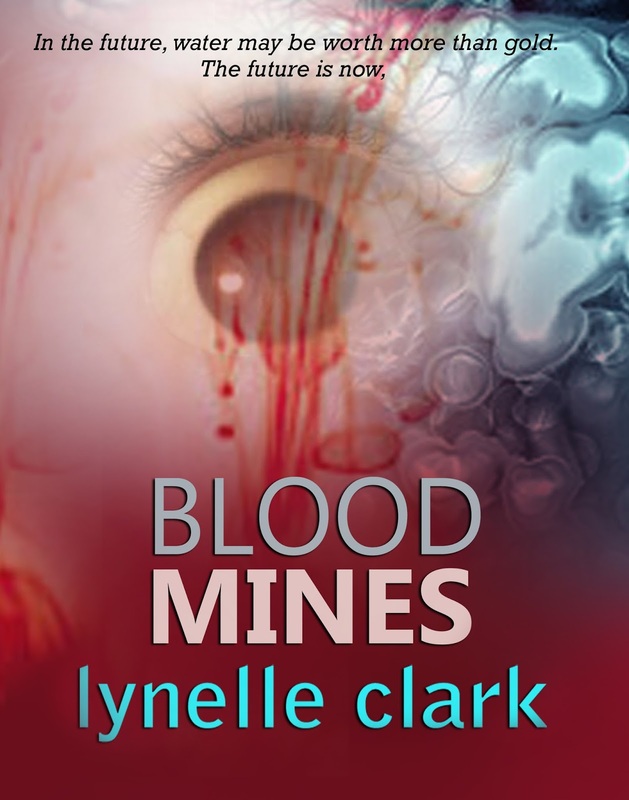 Blood Mines is full of pain, desperate hope and a need to survive. 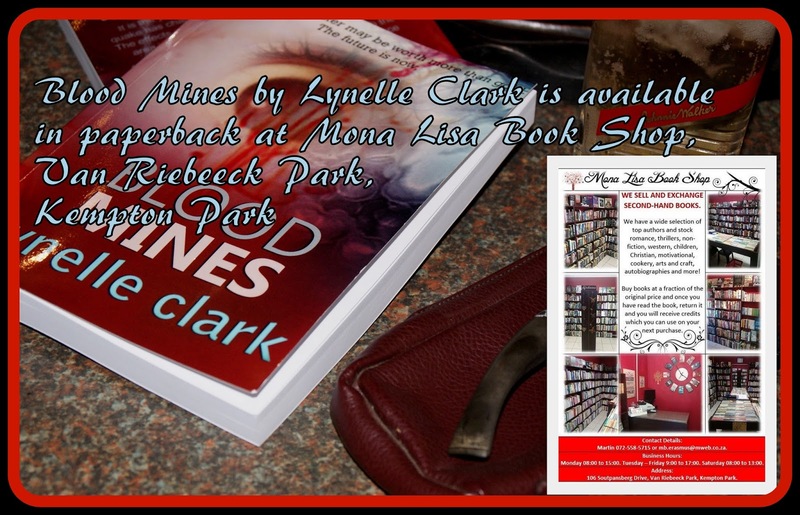 A blink of the reality of life currently in South Africa combined with fiction and romance. It is definitely not for sensitive readers for it is an eye opener for reversed racism and the possible outcome of it. Where current generations have to suffer for their forefather's mistakes even if they want to live in harmony and peace. I have to say Blood Mines had me in tears and in a desperate feeling to reach out. 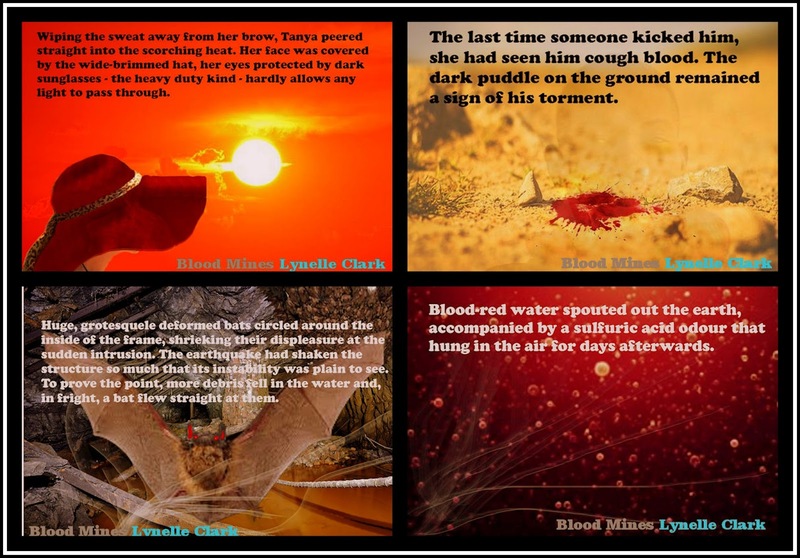 The author had the ability to mirror the emotions and the physical pain up to a tee. The part that came across as convincing was the love of a mother for her son. The plot twist that brings our female to the pivotal farm or small holding is interesting but not very logical.